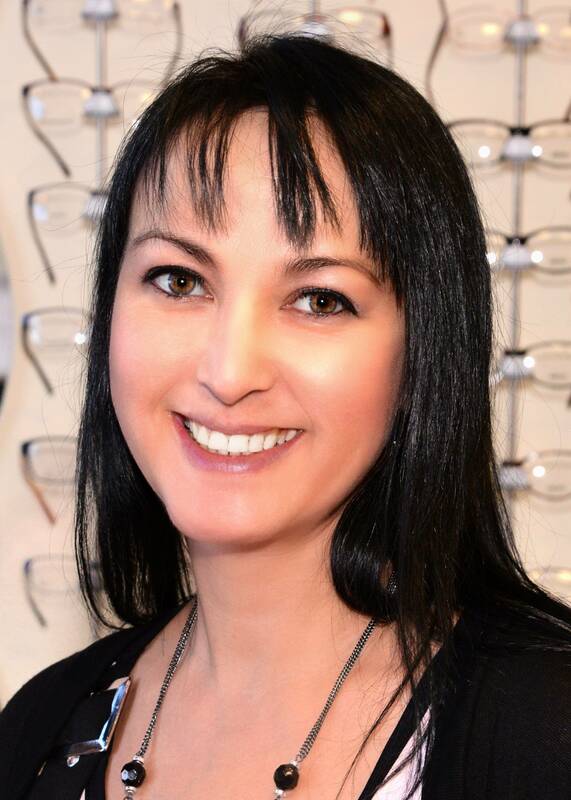 Carol Bourrie started in the optical industry as a frame stylist in 2001. Finding an unexpected passion with helping patients discover better vision with fashion-forward glasses, she could not help but become more involved and knowledgeable within this field. Carol attended the Northern Alberta Institute of Technology (NAIT) to earn her optician’s and contact lens practitioner’s licenses. 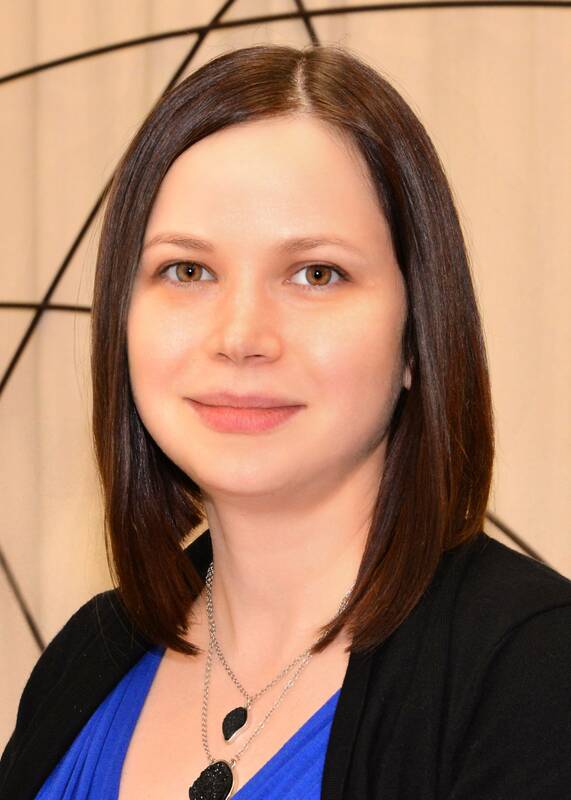 She is a member of the College of Opticians of Alberta and persistently keeps up to date with knowledge on all things related to eyeglasses and contact lenses. Since high school Candy has wanted to pursue a career in the optical field. She started working at I-Care Family Vision in 2012 as an optometric assistant and receptionist and is currently working towards getting her optician\’s license at The Northern Alberta Institute of Technology (NAIT). Candy has two beautiful daughters and is very family oriented. She plays on a modified baseball team and loves everything outdoors. Candy hopes to help spread the importance of eye health and help everyone find the perfect pair of glasses!